I get so nostalgic when I think about Disney’s Bambi. I watch my VHS of that movie over and over until the tape stopped playing, and we bought a new movie. Bambi has such a special place in my heart. I loved when Bambi meets some new friends Thumper and Flower. It is so fun watching them grow up throughout the movie. I especially enjoyed watching Bambi meet friends like Thumper and Flower. I also love when all the animals get “twitter-painted” in the Spring. Disney’s Bambi is celebrating its 75th anniversary this year as it joins the Walt Disney Signature Collection. Bambi is now on Digital HD and Disney Movies Anywhere, as well as Blu-ray, DVD, and On-Demand. This amazing new collection release has so many new bonus features! I learned so much about one of my favorite classic Disney films from all of the great bonus features. I didn’t realize that Bambi was released during World War II and took over five years to make because of all the detail in the hand-drawn artwork. I also really loved the deleted season’s bonus features. I always love watching the scenes that couldn’t quite make it into the film. I especially love this sweet deleted scene about the Grasshopper who Bambi almost accidentally squished while playing with Thumper! 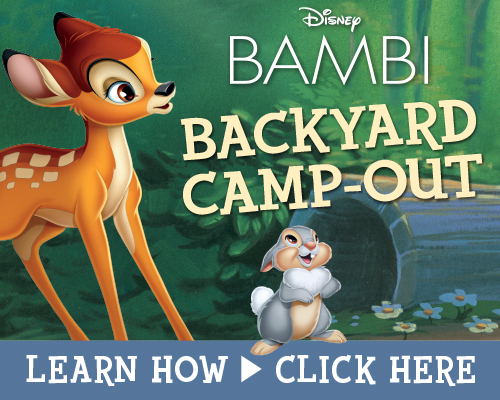 There are lots of really fun activities you can do with Bambi and your kids this summer. 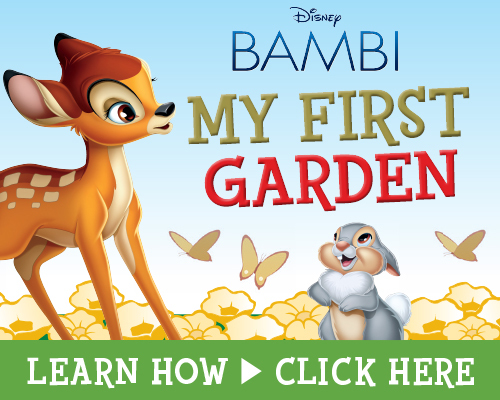 Plant a garden with Bambi and his pals by clicking the activity button below! Or get outside and have a campout with your family and friends. There are lots of great ideas and a check list to get your staycation camping trip started. There are also a great game and yummy treats ideas. The activities my kids have had the most fun with recently have been learning to draw Bambi and Thumper! They take such time following the instructions and do such a great job. 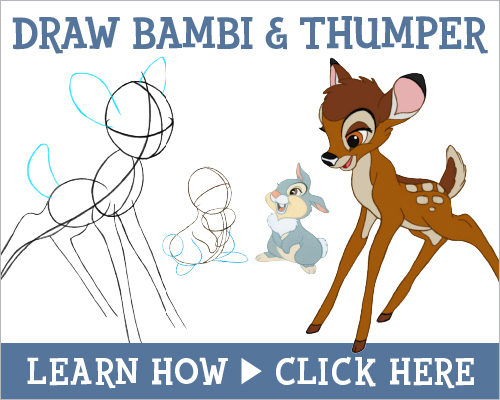 You can learn how to draw Bambi and Thumper too by clicking the activity button. Enjoy Disney’s Bambi this summer with your family. It is a Disney classic everyone will love. You can find it on Blu-ray, and Digital HD at Amazon, Target, and Walmart. This is such a sweet movie. I always loved Thumper’s voice. It’s been a long time, since I’ve watched it. I should buy this one. This is such a classic movie and I love that it is out on Blu Ray now and I need to get a copy for the kids! This is an awesome disney classic. I have always liked Bambi. It is such a cute movie with a simple yet sweet plot. I like how they are bringing the classics back. “If you can’t say somethin’ nice, don’t say nothin’ at all” Great movie line. I want to draw bambi & thumper. I like all the extras with this DVD.